What is an arepa you may ask? An arepa is a dish made of ground corn dough or cooked flour, popular in Colombia, Venezuela and other Spanish speaking countries. It is similar to the Mesoamericantortilla and even more to the Salvadoranpupusa. 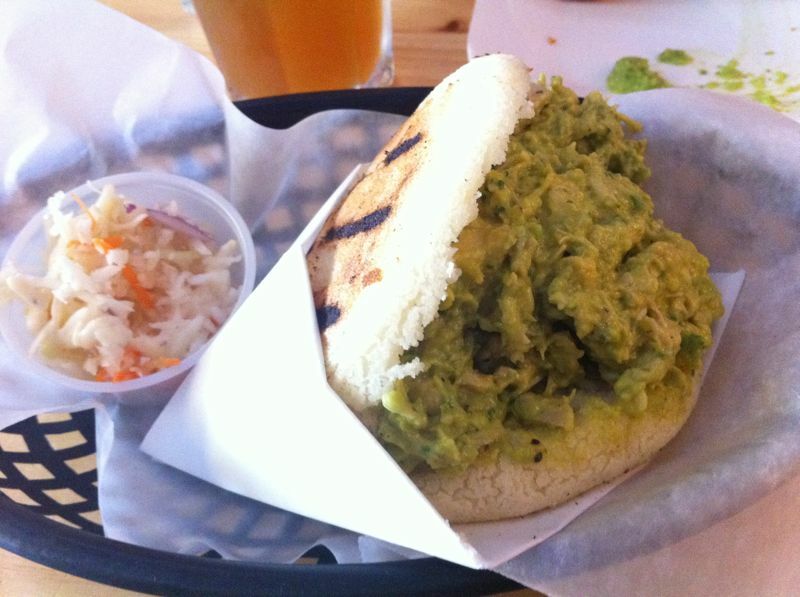 Arepas can also be found in Panama, Puerto Rico and the Canary Islands. The possibilities for fillings are endless! On our first visit, our arepas were filled with black beans, pulled meat and fried plantains. It was perfection! Unfortunately, my phone got stolen recently so can’t show you the picture of the dish but trust me, it was the best ‘sandwich’ I’ve ever had! It was so good, that we had to go the following day. This time I tried avocados with chicken and fortunately I sent the picture of my arepa to someone, just for the sake of making them jealous. When I returned home, I went on a mission to recreate these dishes. And then I find out that I need to buy this to make arepas! I don’t think it’s available in Kuwait. However, if any of you lovely readers can let me know where I can find Harina P.A.N. pre-cooked corn meal in Kuwait, I would be most grateful. 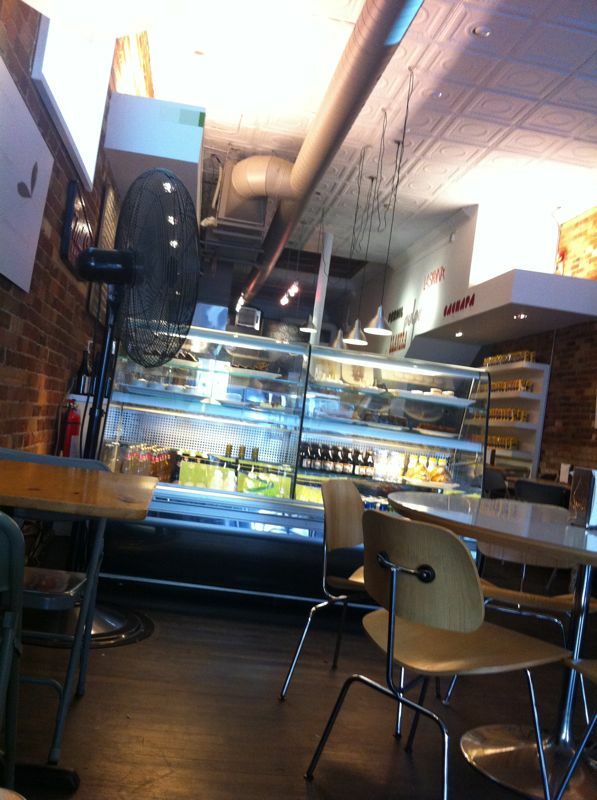 This entry was posted in Daydreaming, Recommendations, Travels and tagged arepas, kuwait, P.A.N, toronto by Budour. Bookmark the permalink. it looks yummy! i’ve been to Sultan Center Sharg today, I’ve saw organic cornmeal but not pre-cooked. try ordering it online or ask Sultan to order for you.. ? It’s not worth ordering online. The cost of shipping will either be as much or more than the cost of the flour. But asking sultan to get it is an idea! So thanks! I moved to Kuwait this summer, I am half-Venezuelan and make arepas for breakfast every once in a while the problem is that I can’t find flour to make them. There is a way to make them with real corn but it takes a lot of work. Harina PAN is the most common flour for it but not the only solution, there is corn flour from Colombia, Mexico and other latino countries but I have not been able to find anything so far. Thanks for the comment! So how do you make it from corn?